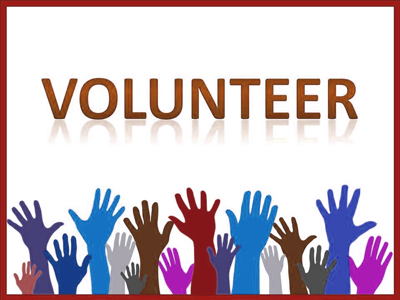 Volunteer for The Tartan Trailblazers Event! Setup: Assist with basic setup of the event: tables, tents, signage, event displays, auction, bone marrow drive, registration, etc. Registration: Check in registrants and distribute registration goody bags, manage walk-up registrations & assist with basic event questions. General Event Assistance: Assist in all aspects of the event wherever help is needed. From answering general questions to registering people for the bone marrow drive to dishing out ice cream, the possibilities are endless! Cleanup: Assist with basic tear-down of the event: taking down tents, signage, a/v equipment, inventorying supplies, packing up equipment, etc.